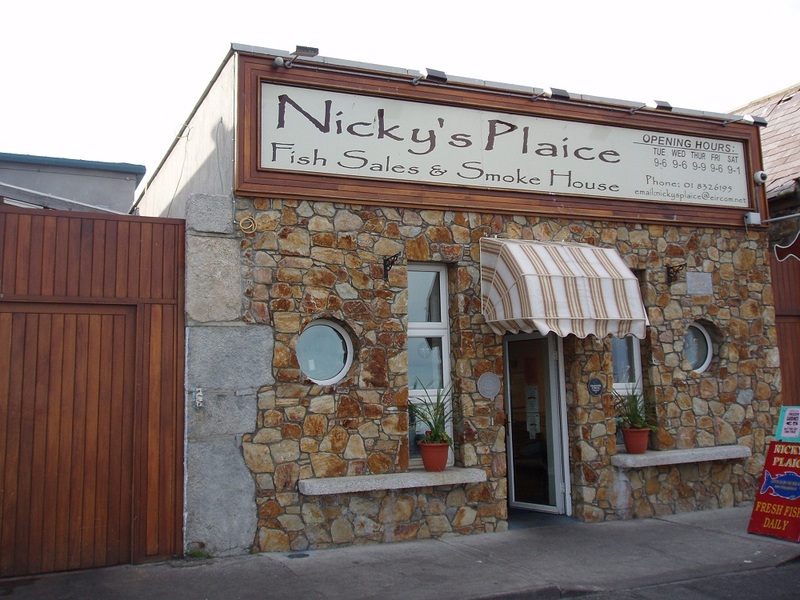 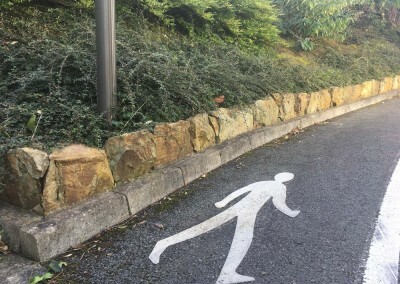 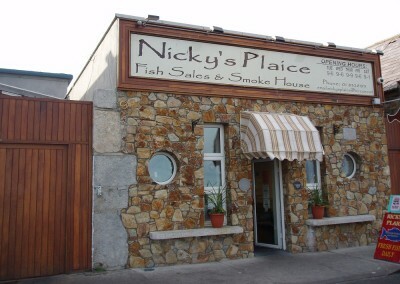 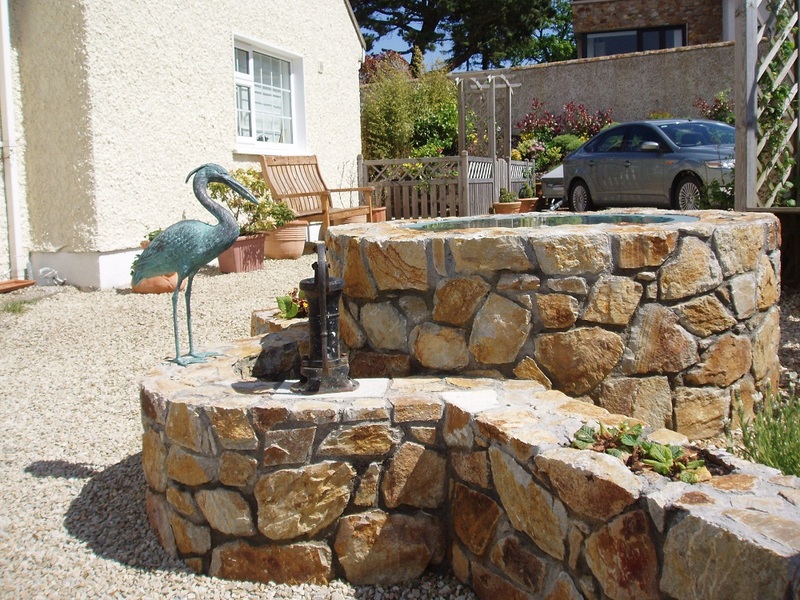 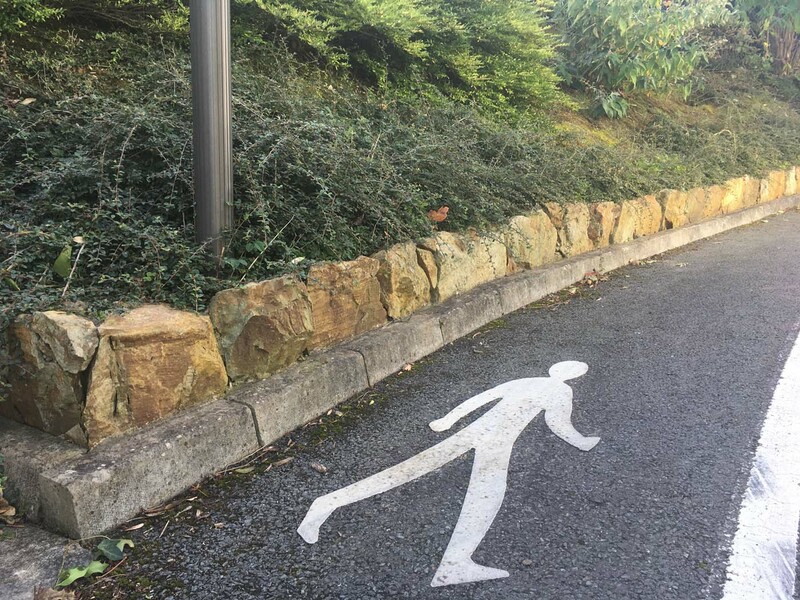 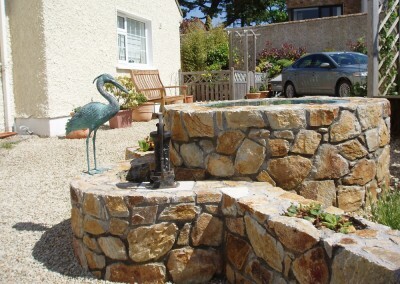 The unique and beautiful look achieved by Howth Stone can be seen all over Dublin and Ireland. 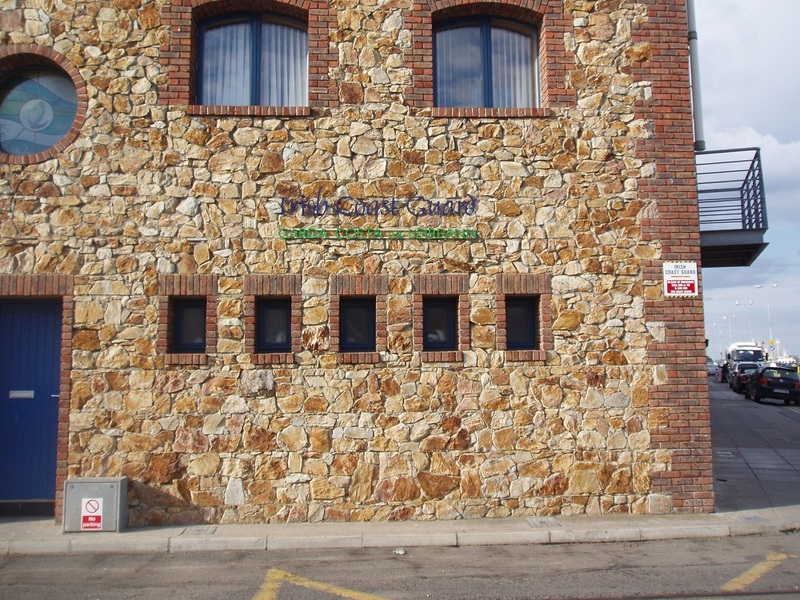 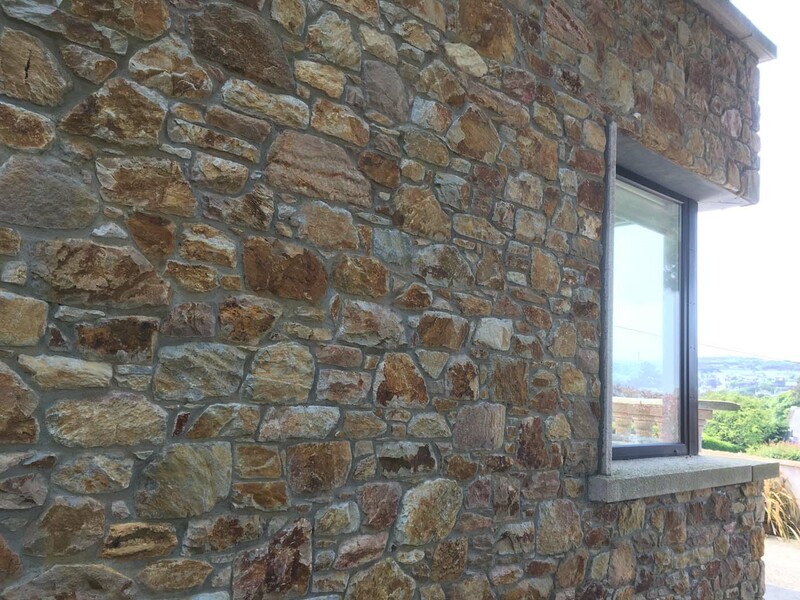 This look is made even better by the skilled masons of Peninsula Stone who fit and build to absolute perfection so that your wall, fireplace or other will last the test of time and stand out from the crowd. 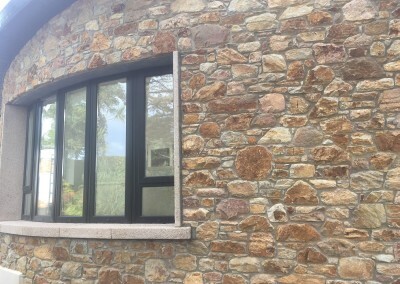 Howth Stone Walls always look unique and stand out from the crowd and look completely different from all other types of stone currently available in Ireland. 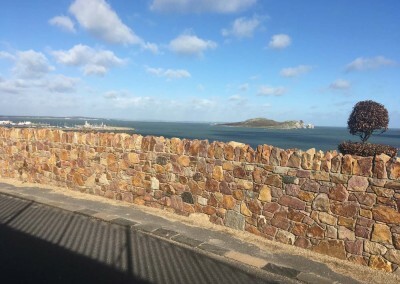 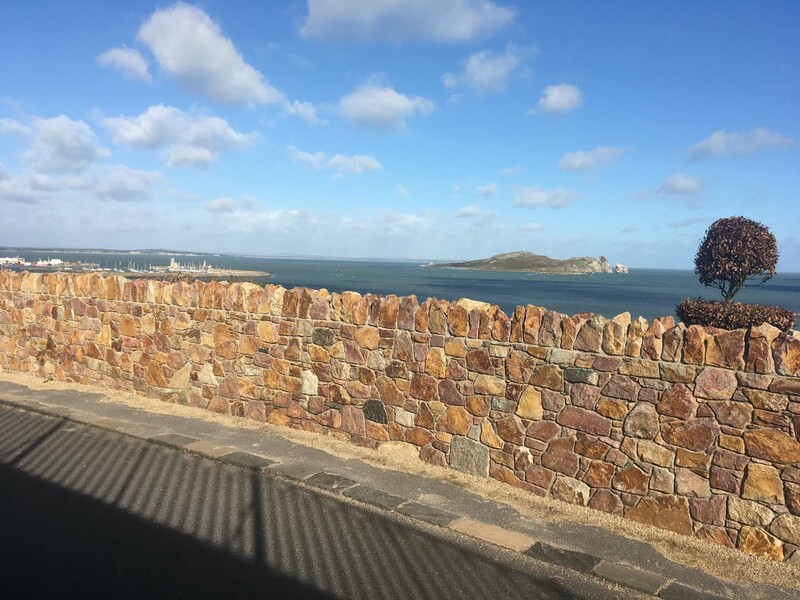 Howth Stone Walls can be found all over Dublin and even as far as Dundalk and Kinegad. 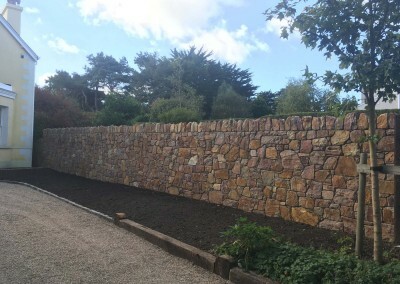 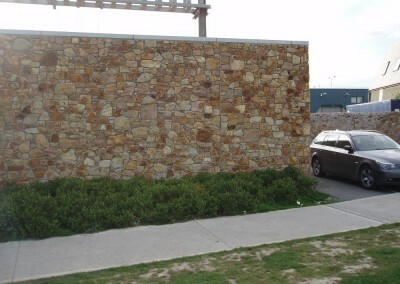 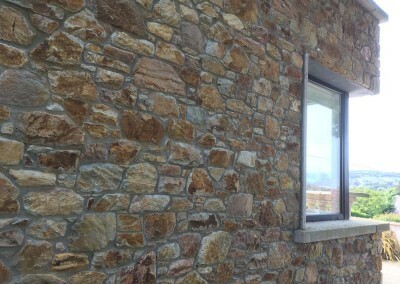 Howth Stone walls built by Peninsula Stone always stand out from the rest. 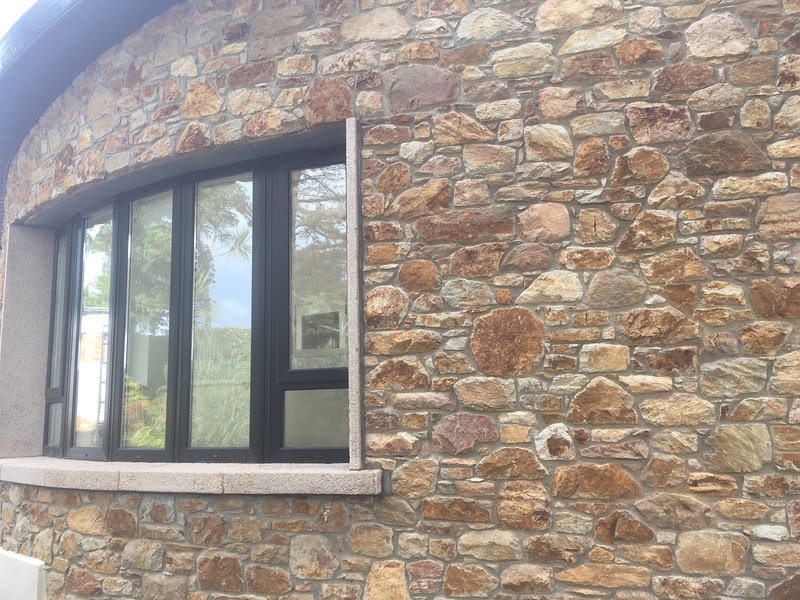 Our skilled masons really know how to work this stone (and other stones) so that everything that we build looks truly perfect and is built to last. 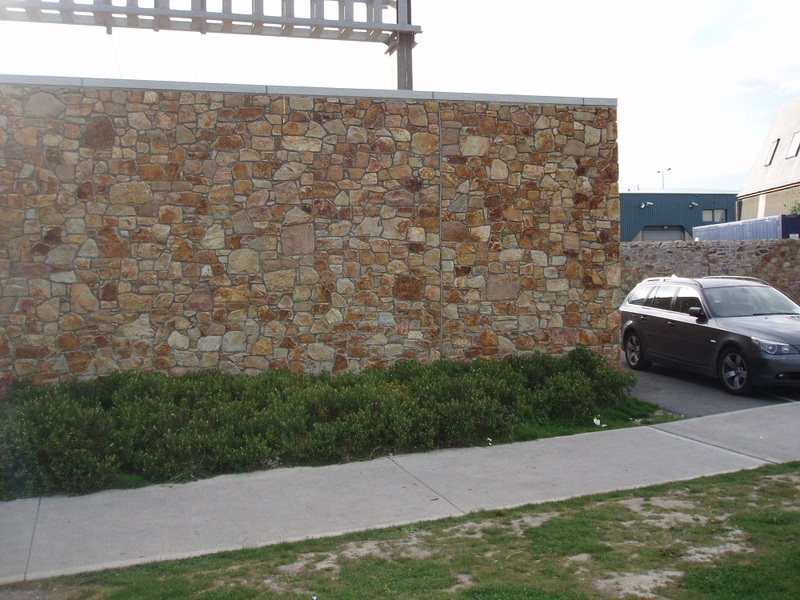 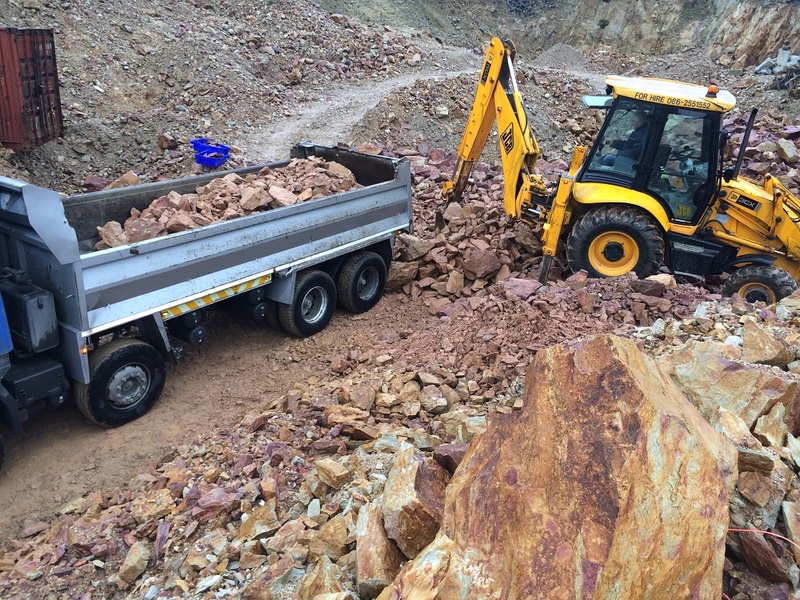 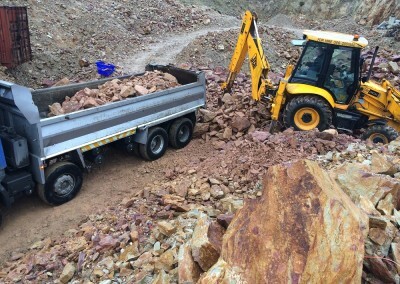 Our eye catching designs always make the most of every piece of stone that we lay and this is just one reason that Peninsula Stone has built a name for quality, reliability and stone works that get noticed time and time again. 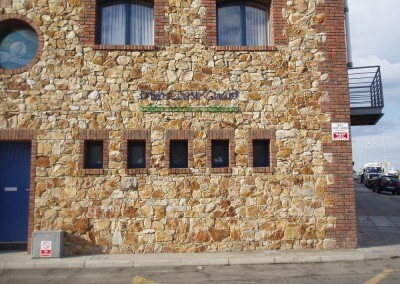 If you have a question please do not hesitate to contact us.